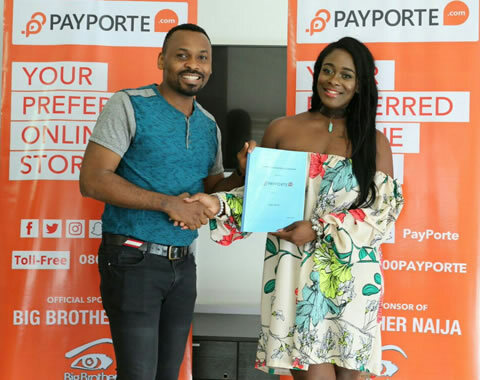 Uriel Ngozi Oputa - Payporte's Fashion Ambassador! Tags # big brother naija # payporte # uriel # uriel evicted. Labels: big brother naija, payporte, uriel, uriel evicted.